This episode is a return guesting of mine in John Murphy's Winning Teams Podcast. I had such a great time! 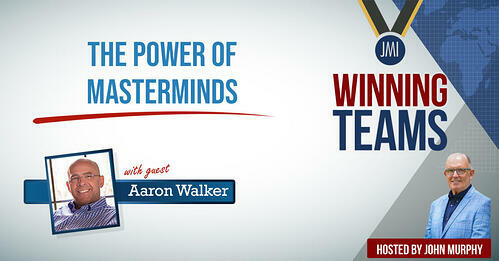 What are mastermind groups and how to join his own mastermind group, “Iron Sharpens Iron”? Isolation is the enemy of success. 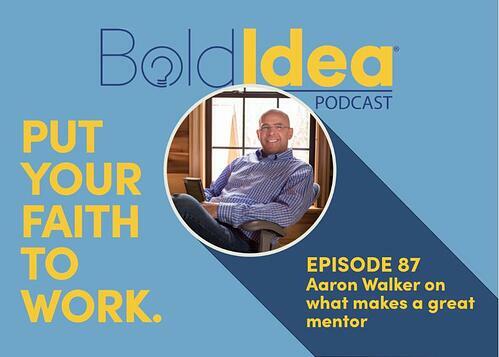 The distinction between coaching and mentoring from Aaron’s perspective. The four attributes to success in life – grit, authenticity, determination, and perseverance.